Enago, an internationally trusted name in author services for the global research community, has recently concluded an agreement with Thieme, the award-winning international medical and science publisher serving both health professionals and students for more than 125 years. This collaboration will benefit researchers hoping to improve their chances of being accepted in world class journals by assisting them in enhancing the overall quality of their submissions. Thieme is a reputed publisher known for its high-quality standards in journal content and presentation in all of its publications. With the same focus on quality, Enago emerges as the perfect partner for Thieme to drive impactful, error-free research in the field of medicine and science. Authors can perfect and polish their journal manuscripts by using Enago’s high-quality English editing services through an exclusive online portal. Enago’s medicine and science editors are PhD/MD-qualified published authors and experienced reviewers, who are competent to offer quality pre-submission manuscript reviews. With expertise in nearly 200 different medical and scientific disciplines, Enago’s editors understand the intricacies involved in making a manuscript ready for submission. A rich working experience of 15–20 years in the field of science and medicine equips Enago’s editors to ensure that every edited manuscript will meet internationally accepted quality standards. “Thieme is committed to fostering high-quality, ground-breaking research in the fields of medicine and science. Through this partnership with Enago, we aim to support authors in sharing their research and opinion in order to advance science and discovery. 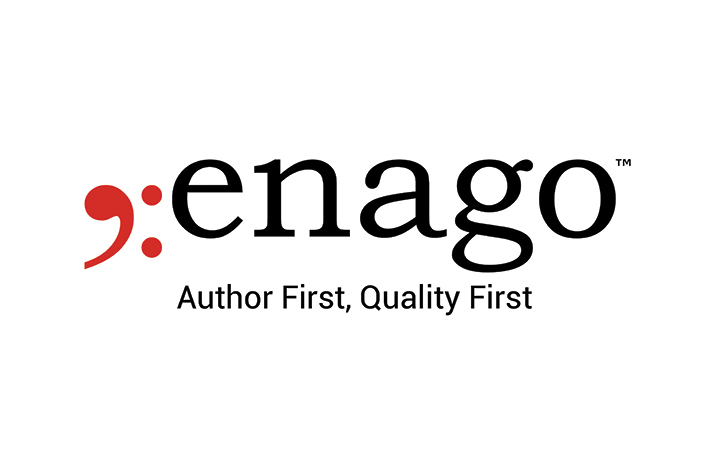 We are delighted to work with Enago to offer quality author support services for maximizing the overall impact of their submissions,” said Daniel Schiff, Senior Vice President, Thieme.